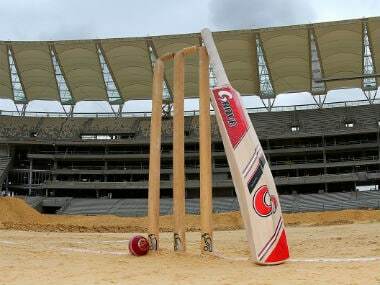 The state senior selection committee met and named Indrajith as captain for the domestic season 2018-2019, a media release from Tamil Nadu Cricket Association here said. 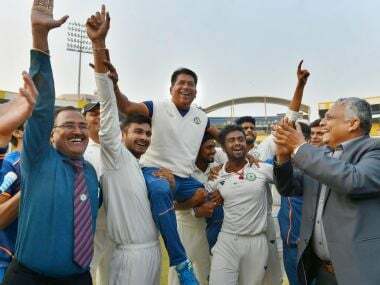 India Blue thrashed defending champion India Red by an innings and 187 runs in the final on Friday to win the Duleep Trophy at NPR College ground in Dindigul. 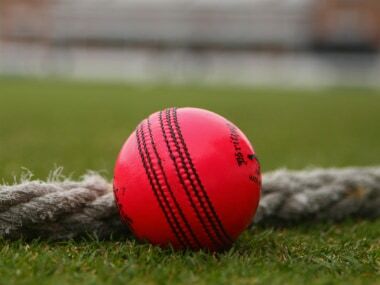 India Blue dominated proceedings against India Red on the third day of the Duleep Trophy final at NPR College ground in Dindigul on Thursday, needing five more wickets to wrap up a win. 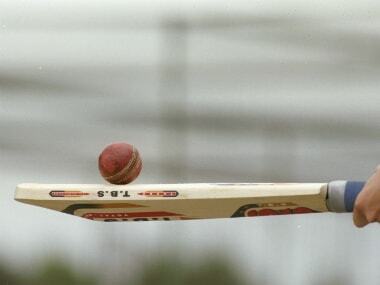 India Blue booked a spot in the Duleep Trophy final after the final league game against India Green ended in a draw at the NPR College ground in Dindigul on Saturday. 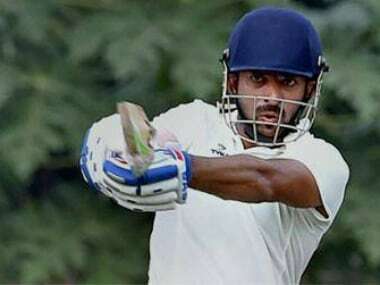 Uttar Pradesh left-arm spinner Saurabh Kumar's five-wicket haul helped India Blue secure a vital 83-run lead against India Green on a truncated third day of the final Duleep Trophy league match at Dindigul on Friday, virtually sealing a spot in the final. 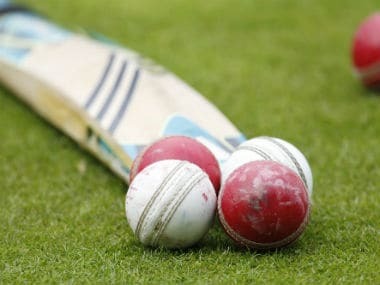 India Blue (340) held an advantage over India Green (151 for 4) at the end of day two in the final league match of the Duleep Trophy at the NPR College ground at Dindigul on Thursday.